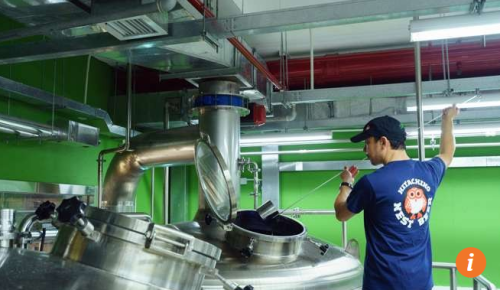 Japanese and Australian breweries are among the latest entrants to Hong Kong’s ever growing craft beer scene, and beer flights and small glasses let drinkers sample a range of brews. 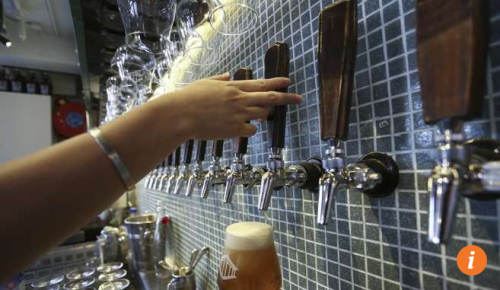 The craft beer craze continues in Hong Kong, with no shortage of new spots opening in the past year. 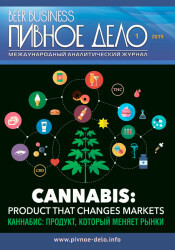 Most sell the stuff in bottles, and some serve creative snacks too. We ran the rule over four places that have opened in the past month or so. 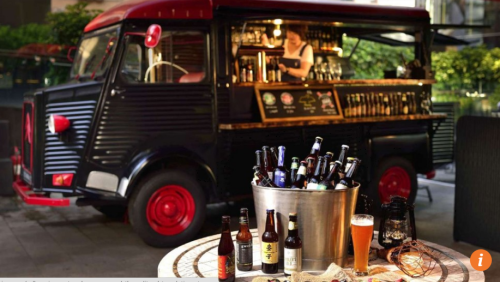 Cordis Hong Kong, formerly the Langham Place Hotel in Mong Kok, has seized on the craft beer and food truck trends by parking two vintage Citroen vans on its terrace on the Lobby floor, called The Garage Bar. One serves beer and the other is a stationery food truck. 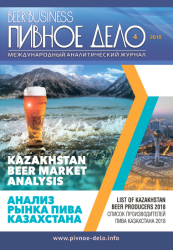 Craft beer connoisseurs can sample almost 40 varieties, including Hong Kong brews from Nine Dragons Brewery, Hong Kong Beer Co, Gweilo Beer, and Lion Rock Brewery, and international offerings such as Brooklyn East IPA, Kaiju! Robohop Golden IPA, and De Molen Hop. We tried a beer flight of three beers (HK$95) – a pale ale from Thundergod, IPA from Black Kite and stout from Anchor Porter. The food is creative, with the already popular crab and cheese melt sandwich (HK$145), chock full of crabmeat but not much gooey cheddar, though we liked the crunchiness of the French baguette. 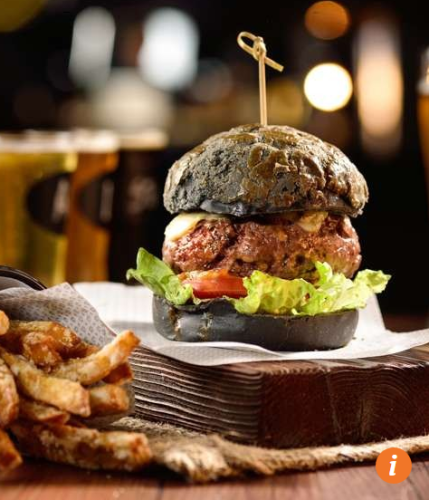 The Hongkongese burger (HK$135) is a vertical food tower, with a very thick grilled beef patty, lettuce, tomato and peppers inside a Hong Kong-style pineapple bun made using charcoal and bamboo sourced from Taiwan. The bun has a slightly sweet taste. A twist on the lobster roll has Boston lobster cooked tempura style (HK$165). All the dishes come with a side of sweet potato fries. Tai Hang has a new spot for residents and hipsters alike to hang out. Young Master Ales has opened its second bar there. 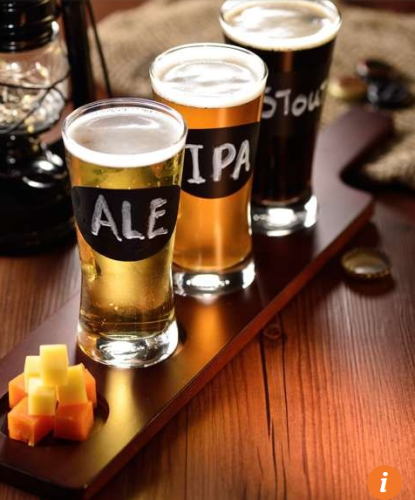 Its beers are stored at three different temperatures to ensure optimal flavour, and it serves them in 200ml, 330ml and 450ml glasses, with prices ranging from HK$42 to HK$110. 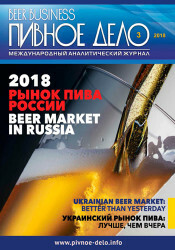 Imported draught beers include Salty Kiss, Betelgeuse, Stonecutter and Old Rasputin, while local ones include Young Masters’ hoppy and full-bodied 1842 Island Imperial IPA, floral and refreshing Mono Wit, and Rye on Wood, and beers from other breweries such as Moon Goddess, Hefeweizen, and Big Wave Bay. The food here is a fun complement to the beer: HK French Toast, which comes with a slice of foie gras butter, mapo burrata (HK$138), and slow-braised lamb shoulder with Mexican adobo (HK$450) for three to five people to share. 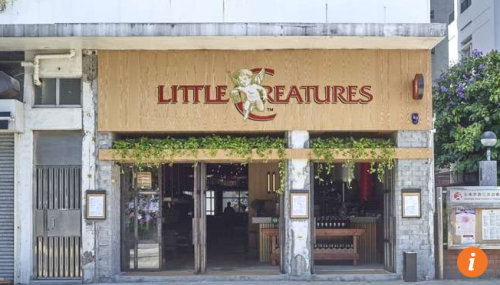 Craft brewery Little Creatures started in Fremantle, Western Australia, and has six locations Down Under. It has now landed in Kennedy Town in a large space where it makes three beers, including the original Pale Ale, and offers a full range of its bottled beers. 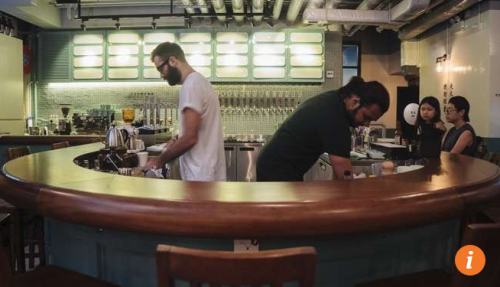 The brewery promises to include more seasonal beers and collaborations with other local craft breweries in the future. Little Creatures offers Pale Ale, Pilsner, and IPA, White Rabbit white ale, and dark ale, as well as Orchard Crush cider. For those interested in sampling a flight, a tasting of six beers at 100ml each costs HK$100. Food-wise, there are both healthy and indulgent items on the menu, from the smash avocado bowl with crispy tortilla, tomato and coriander, to the 6oz Angus burger, pizzas and grilled whole spring chicken. The Japanese craft beer with the owl logo that was introduced to Hong Kong by Yardbird finally has its own Hong Kong brewery in Fo Tan. The label started in 1823 as a sake brewery, and beer production began in 1996. 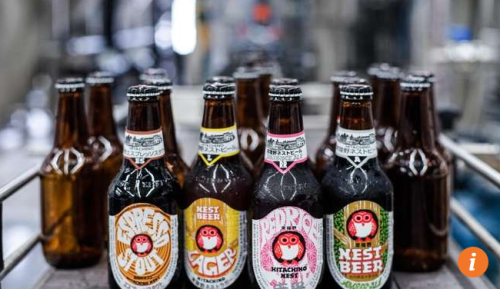 Four to six styles of Hitachino Nest beer will be produced in Fo Tan, including one brew that will be exclusive to the city. 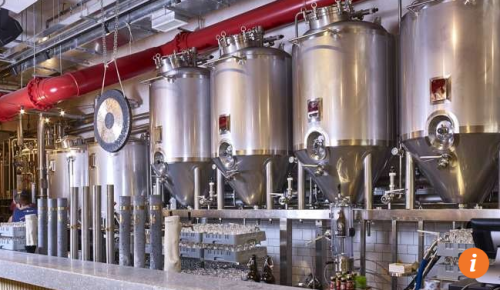 Those wanting to learn more about beer production can join guided tours, where they can see the brewing equipment, meet the brewers and of course, taste beer straight from the tanks.